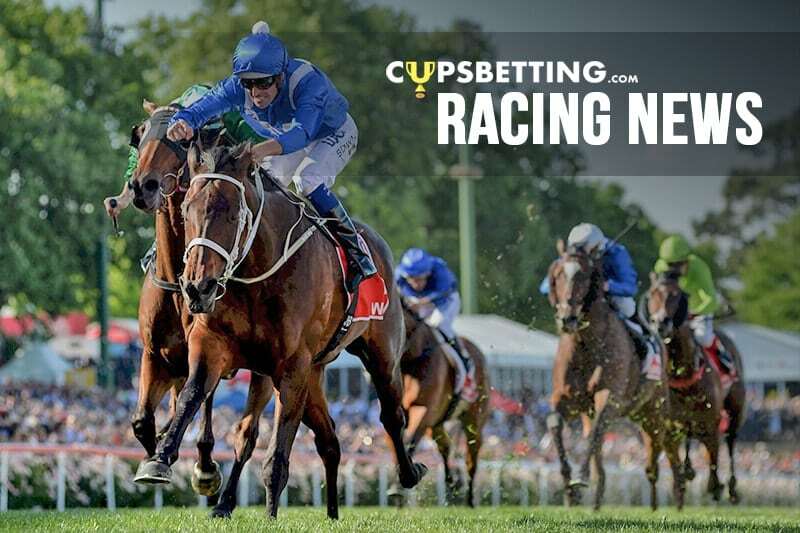 Yucatan has reclaimed his spot at the top of the Melbourne Cup market with the Flemington track upgraded to soft after a couple of hours of dry weather. Around 50mm fell on Tuesday morning with the early races run in driving rain on heavy ground. Magic Of Circle firmed to become equal favourite with Yucatan but half an hour before the race the market was again adjusted. Yucatan is raced by Lloyd Williams who holds the record of Melbourne Cup wins at six.